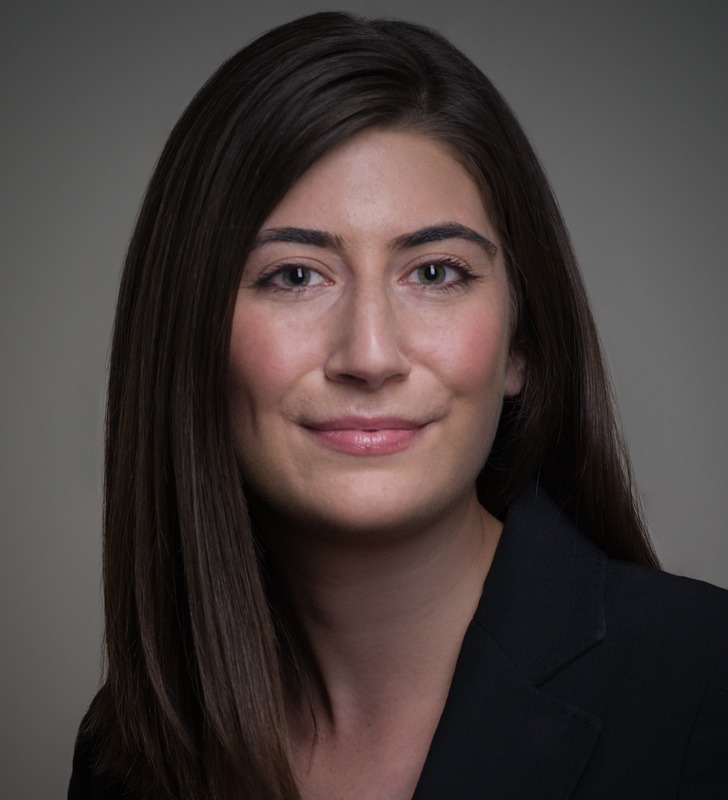 ERIN M. PRESSMAN is an associate at Outten & Golden LLP in San Francisco, where she represents individual employees in litigation and negotiation in all areas of employment law. Prior to joining the firm in 2016, Ms. Pressman worked as an associate at The Grey Law Firm focusing on plaintiff-side insurance bad faith litigation and disability claims denials under ERISA. While attending law school, Ms. Pressman worked in plaintiff-side employment law as a law clerk at Outten & Golden and Campins Benham-Baker and helped clients obtain Social Security Disability Insurance as a law clerk at the East Bay Community Law Center. Ms. Pressman also served as a judicial extern to Chief Justice Tani Cantil-Sakauye of the California Supreme Court. Ms. Pressman received her undergraduate degree from the University of California, Santa Cruz in 2008 and her J.D. from University of California, Hastings College of the Law in 2015. While in law school, she was the Executive Development Editor for the Hastings Law Journal and a member of the Hastings Moot Court National Appellate Advocacy Competition team. Before law school, Ms. Pressman worked in fundraising at the Jewish Community Relations Council and spent five months in Kampala, Uganda volunteering with a nonprofit organization dedicated to advancing women’s health as an American Jewish World Service Volunteer Corps member.